In order to provide Concordia students with easier access to locally and organically grown food, we are setting up a farmers’ market on the downtown campus in the Concordia Green Space. 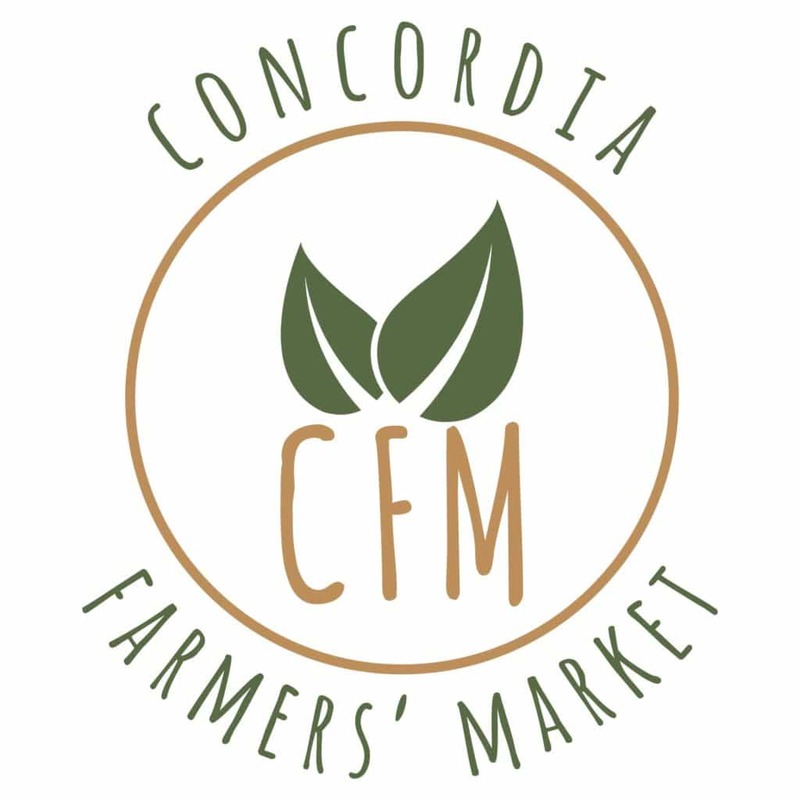 The purpose of the Concordia Farmers’ Market is to make sustainable eating possible for all students in terms of affordability and convenience. 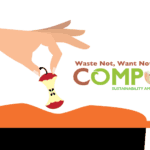 Aside from providing students with local organic food, we also hope to provide them with knowledge about the industrial food system and the benefits of local eating. We will be putting on workshops and information sessions so that they know the impact they are making when they choose to buy at markets such as the Concordia Farmers’ Market.